Lottery is evolving, and we couldn't be happier about it. The concept has come a long way. We all remember the days before the advent of lottery betting, queuing up for your paper ticket, dreaming of a world where lotto came with Rollover Reloads, free lines and Double Jackpots! 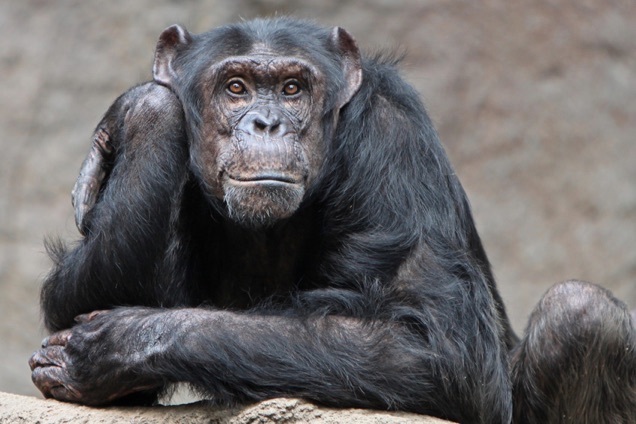 But what about the origins of lottery, where did it come from and who started it? Luckily, we have the answers! While some lotto providers might act like the concept of lotteries belongs to them, it's actually been around for thousands of years. The very first appearance of lottery was in ancient China, in the Han dynasty between 205 and 187 BC. 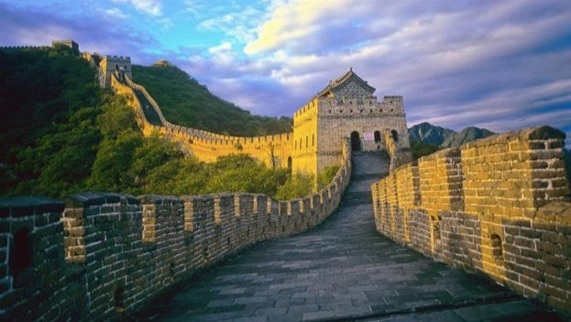 It was rumoured that the Chinese rulers used a rudimentary form of lottery (Keno to be exact) and drum up funds for the Great Wall of China. The source of this tale is the Book of Songs, the earliest collection of Chinese poems in existence. In Europe the concept was first introduced by none other than Roman Emperor Caesar Augustus, sometime between 27 BC and 14 AD. Much like China, it was brought in to raise funds to repair Rome, and prizes were dished out to lucky participants. Augustus would also arrange little lottery draws amongst his dinner party guests, with prizes of varying value distributed. Roman Emperors were quite taken with lottos, Nero would arrange for tickets to be thrown from rooftops, and prizes would range from slaves to ships. Fast forward to the 15th century and things start to get a bit more recognisable. Holland and Belgium didn't just bring us clogs and beer, they also introduced the paper lottery ticket. 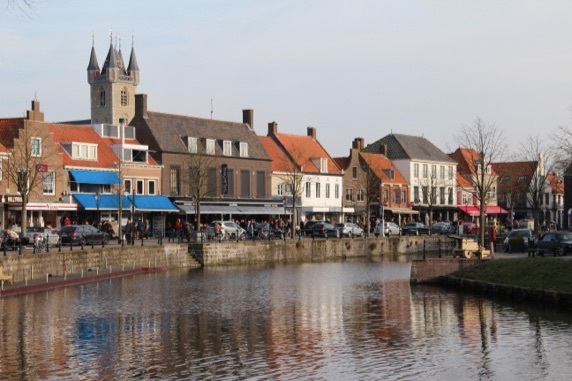 A dusty record in the Dutch town of Sluis, dated the 9th of May 1445, noted that 4,305 tickets were sold to raise money for some town improvements, and that 1737 florians were given to the lucky winner. For those not up to date with their florians exchange rate, that's approximately £110,000 in today's money. Before this, a lottery draw system was used to give out spaces in the daily Brussels markets, and prize draws have been recorded in Utrecht in 1445, and Gent in 1446. 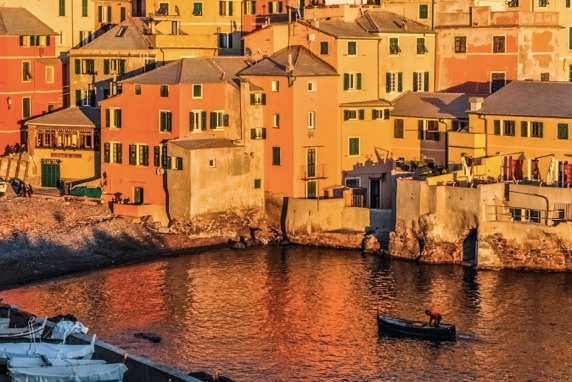 Genoa in Italy was the seat of the next lotto innovation, and taking us another step closer to the format we know and love. Every six months five council members would be drawn out of a pool of ninety, and people would bet on which names would come out. Eventually Genoa residents demanded more than their twice yearly draws, so numbers were used to replace the candidates' names. Betting on lotto numbers, where have we heard that before? Holland and Spain are home to the two oldest lotteries in Europe. The Staatsloterij in the Netherlands has been running continuously since 1726. Since those early days in Sluis the Dutch have taken a shine to the lotto concept, and today over 50% of the population take part on a regular basis. 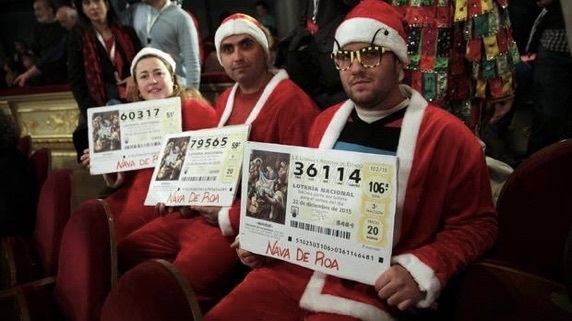 In Spain there is one lottery that dwarfs all the others, El Gordo (the Fat One), the Spanish Christmas Lottery. The first draw happened in the ancient city of Cádiz, and hasn't missed a single year since. During the Spanish civil war, the draw kept going, in fact there were two. One in the city of Burgos, held by Franco's regime, and the other in Republican Barcelona. An estimated 75% of Spanish adults take part in the Christmas draw, and its jackpots are the biggest in the world. Of course it's not just these two countries that have a rich history of lotteries. England has flirted with it since 1556, when Queen Elizabeth 1st chartered the first official one in the country. The English State Lottery ran from 1694 until 1826, when after heavy opposition in parliament, it was called to a stop. In the 20th century lotteries remerged across the world, and are now the world's most popular form of gambling. While they all follow the same principle, each draw has its own unique features, odds, prices and jackpots. That's not all. 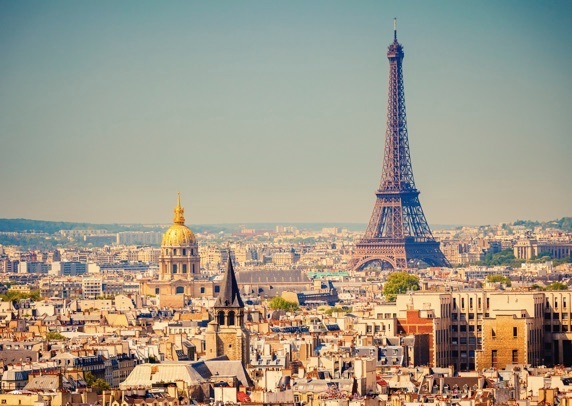 For many years lotteries were contained within the boundaries of their host nations, until lotteries like Eurojackpot came along, becoming the first trans-national jackpot draw. With 18 countries taking part, jackpots are consistently amongst the largest in the continent, and the numbers are selected in Helsinki. Lotteries have certainly come a long way, although the principle has remained amazingly consistent for over two thousand years, and that's where the challenge lies. How do you bring a concept that is older than Jesus and bigger than The Beatles into a world of smartphones and the Internet? For one thing, it's all about offering more choice. In 2016 do lotto players really want to be limited to their national lottery? Hell no! 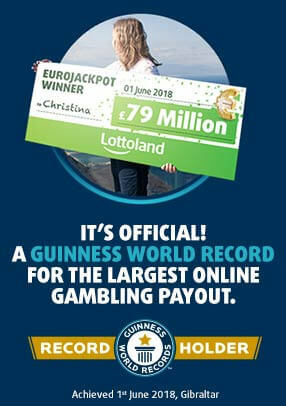 That's why Lottoland offers over twenty international lotteries, giving an unrivalled level of choice. How many lotto players have forgotten to enter a huge rollover because life got in the way? With our Rollover Reload you get another shot at the jackpot. Ever looked at your favourite lotto, the one you enter religiously every week, and thought that jackpot just isn't big enough? With a click of a button Lottoland's Double Jackpot makes your potential winnings twice as big, it doesn't matter if it's £1 million, or £1 billion. Lottery is going places, lottery is evolving, come and see for yourself. How Much Does A Lotto Bet Cost?